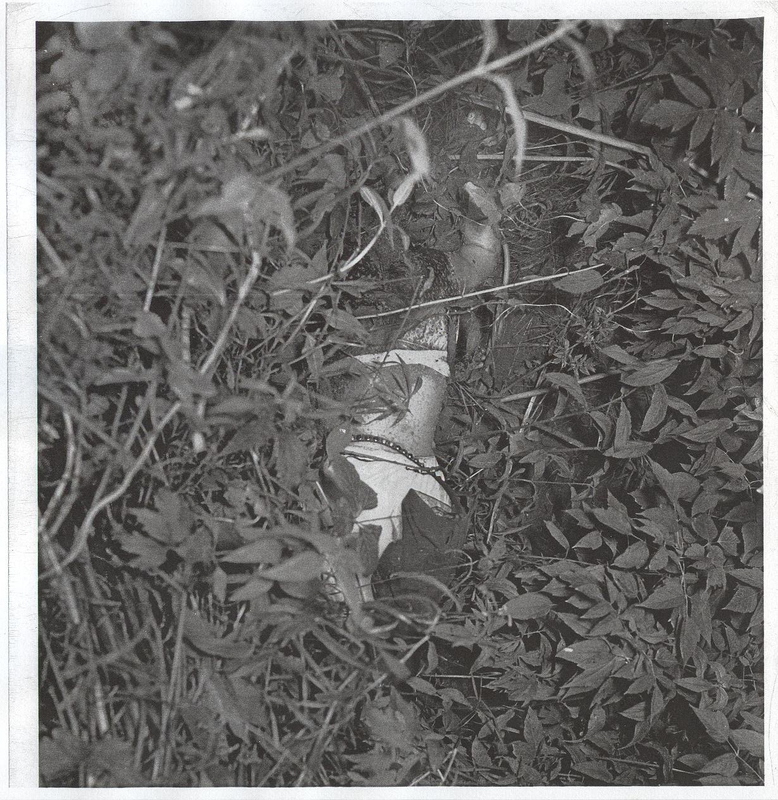 Forensic facial imaging overwhelmingly supports that these photos are those of the body of WWII Navy veteran Stanley Skridla. 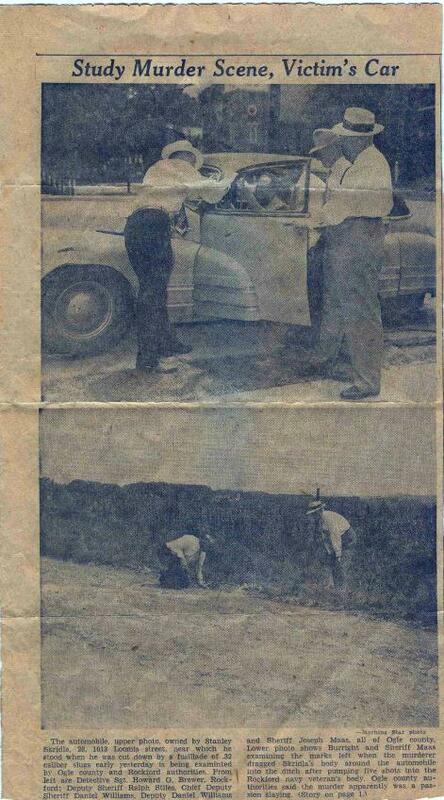 Note: accelerant was used to ignite Skridla's head. 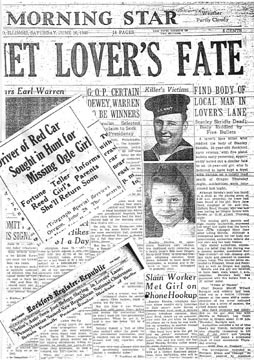 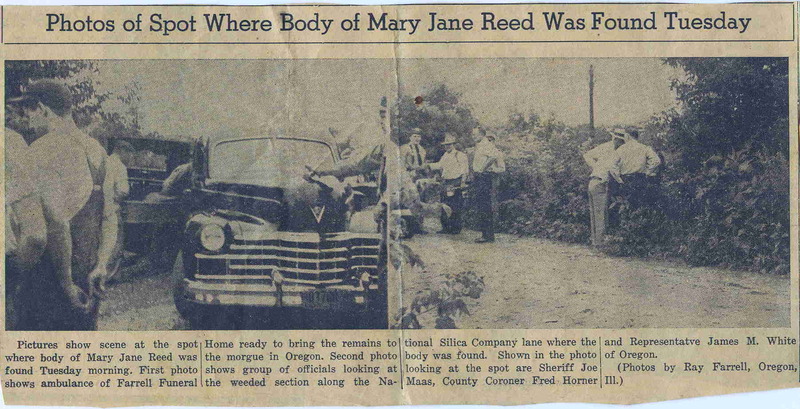 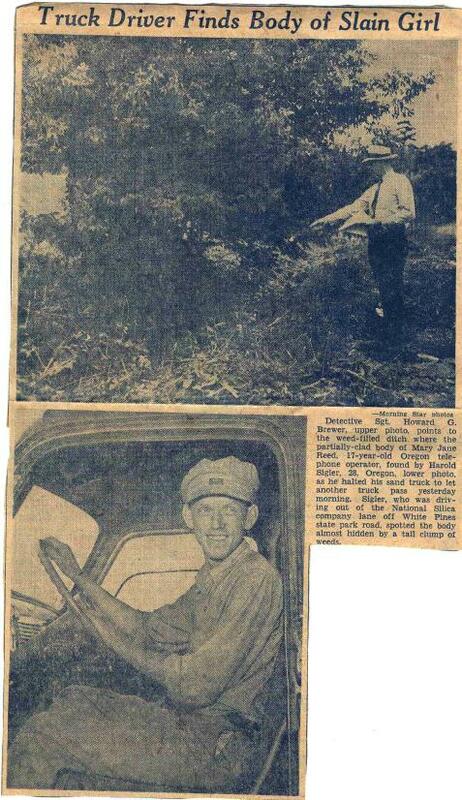 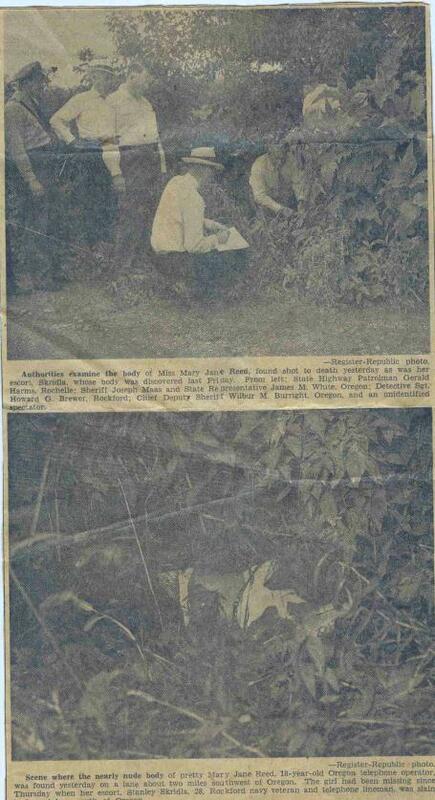 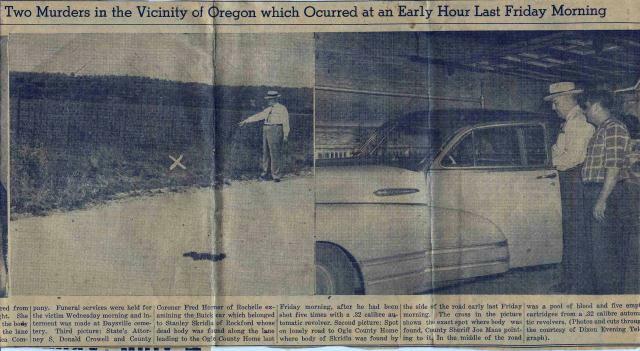 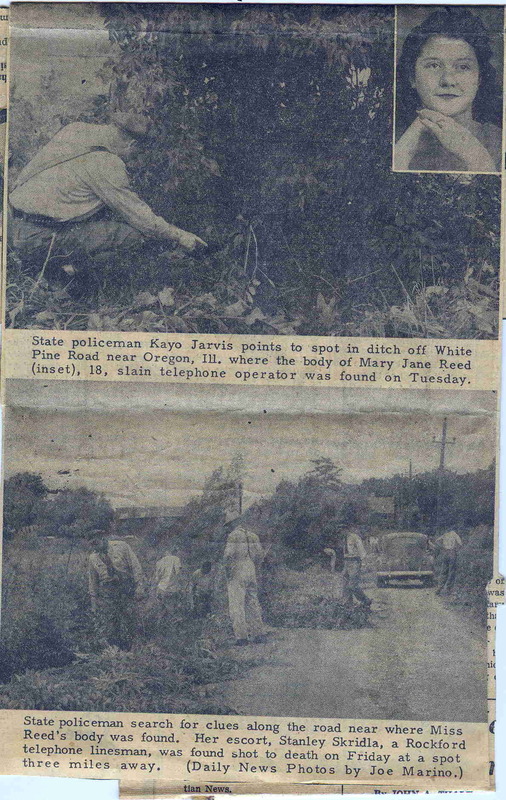 Photo of Mary Jane Reed's body as published in the 1948 Rockford Register-Republic Newspaper.